Sprint Express is the answer for companies looking for greater speed, increased efficiency and lower costs for their routine international mailing needs. Not only will you save over conventional methods, but you will also benefit from faster delivery time. Our flexibility in scheduling guarantees convenience every time. No stamps or sorting required – we will do it all for you. 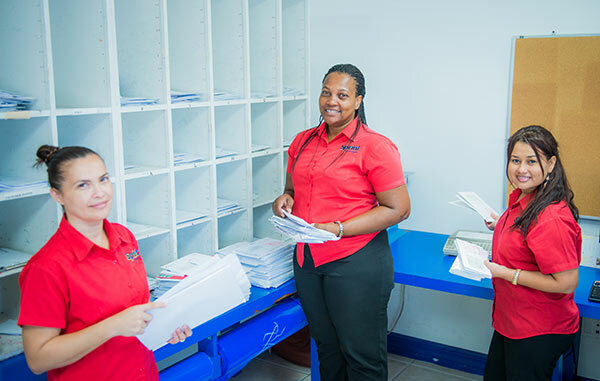 Once in the Sprint/Skypostal network your mail is forwarded to one of our worldwide mailing centers for hand delivery or injection into the local postal system. 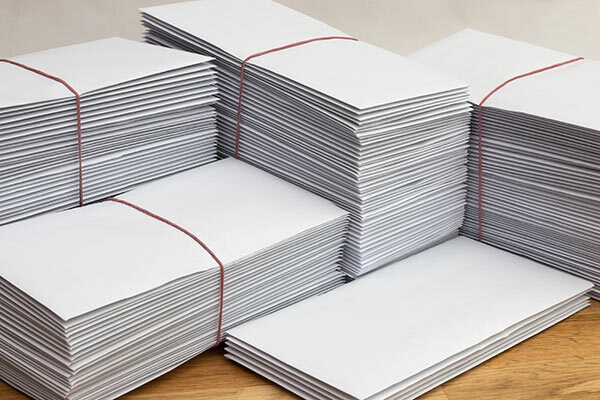 Sprint’s mail service reduces workload for your staff and increases productivity and efficiency with us collecting, sorting and forwarding your mail, your administrative costs are greatly reduced. To maximize your savings use our convenient system to set up automatic billing back to your clients. With our dedicated daily plane, you are assured that your overseas mail travels the fastest route possible. Any undeliverable item will be returned to you by air. This makes updating your customer files easy and lowers expenses.